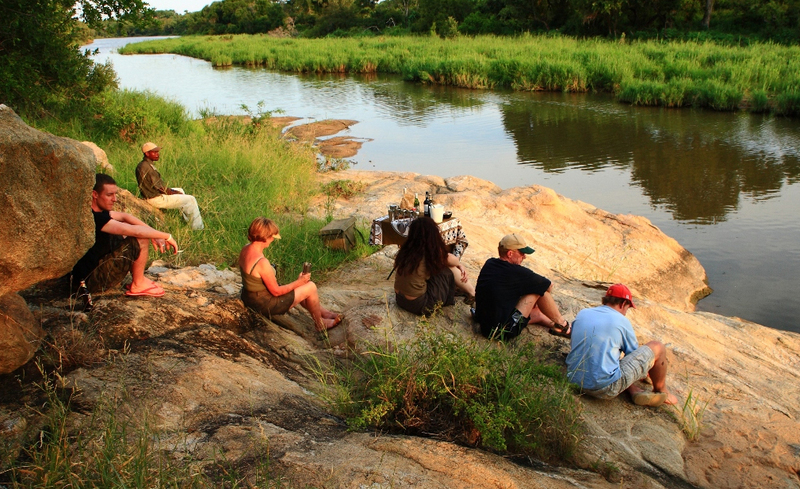 Rhino Walking Safaris offers sought-after walking experiences in a private wilderness concession in the Kruger National Park. 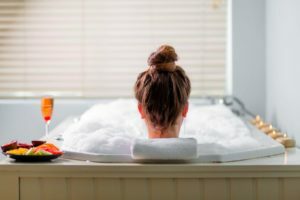 Expert rangers and trackers accompany you on walking trails that include a maximum of eight guests and entail 3-4 hours of walking in the mornings and about an hour in the afternoons. 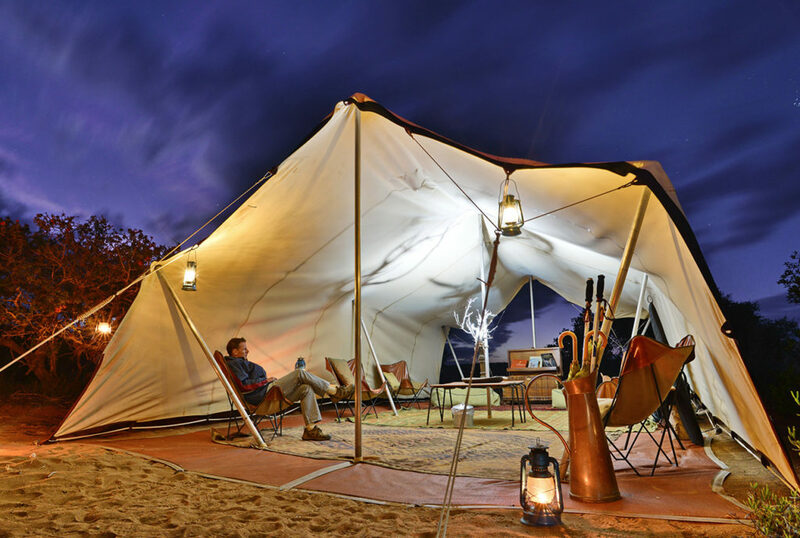 Luxury tented accommodation is at pioneer-style Plains Camp, with the option of a night at the wilderness sleepout deck. Mail us. 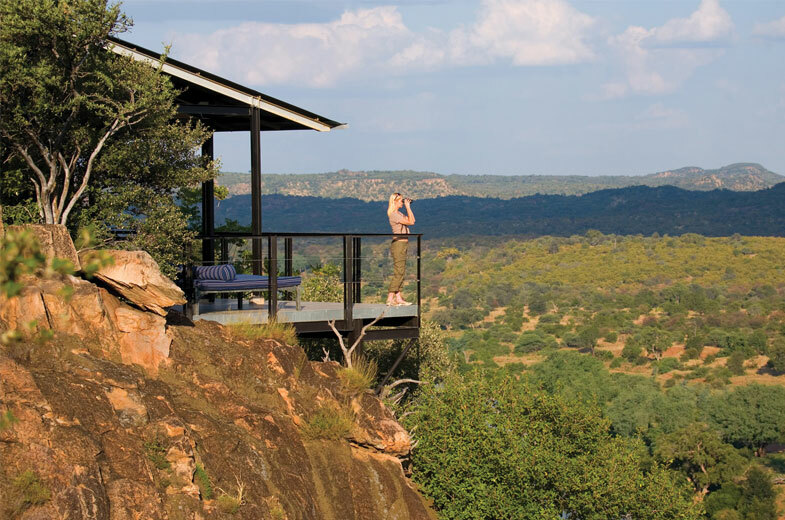 The Outpost is a luxury lodge in the northern Kruger National Park offering exhilarating walking trails in the scenically spectacular and remote Makuleke Contractual Park. These trails extend over several days, with participants accommodated at the lodge at night. 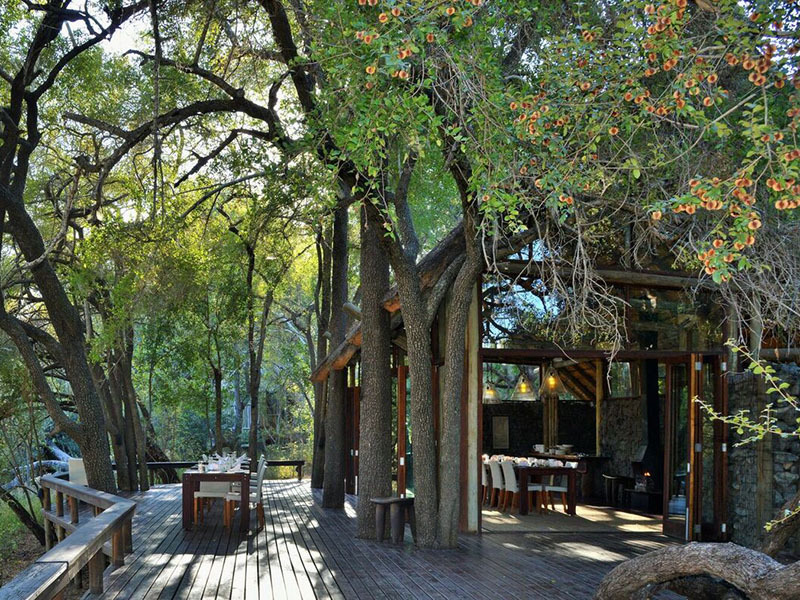 Share the territory with a multitude of wildlife by day and return to the lavish comforts of a luxurious suite by night. 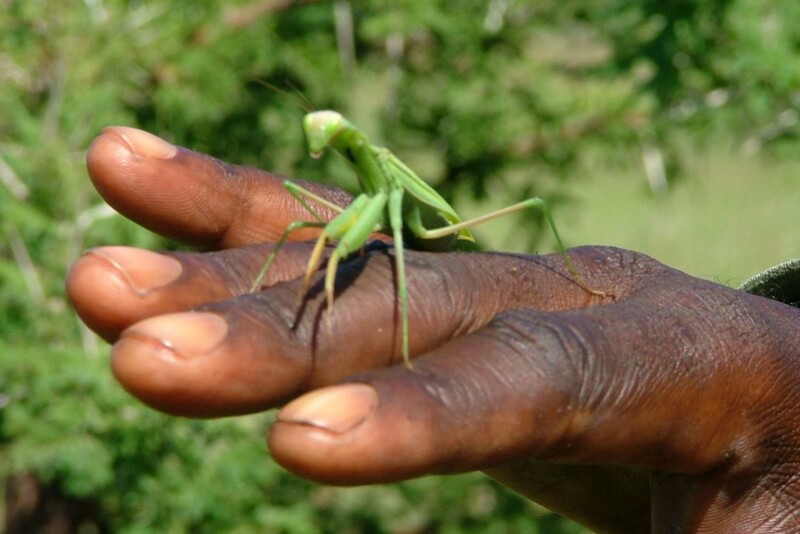 Visitors to The Outpost can also participate in a silent walk, called the Zen Guided Walk, as part of the safari experience – it’s a wonderful way to awaken the senses more fully to the surrounding wilderness and its miraculous detail. Mail us. 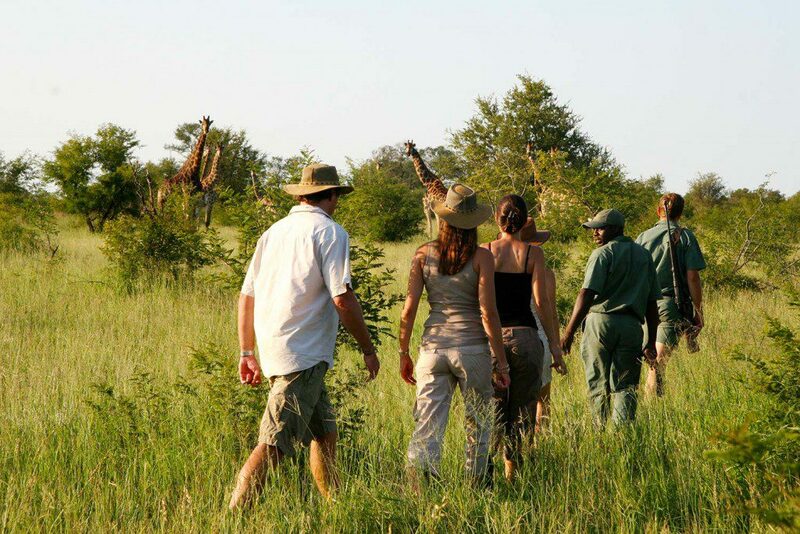 Encounter the magic of the Timbavati on foot on a Motswari Walking Safari. 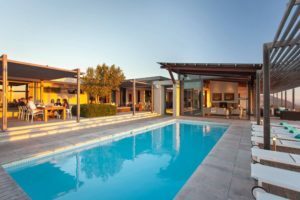 Participants depart from the lodge after lunch, spend the afternoon exploring and then overnight at a tented camp after a fire-cooked supper. Walk back to the lodge the next morning to enjoy a breakfast feast. Mail us. 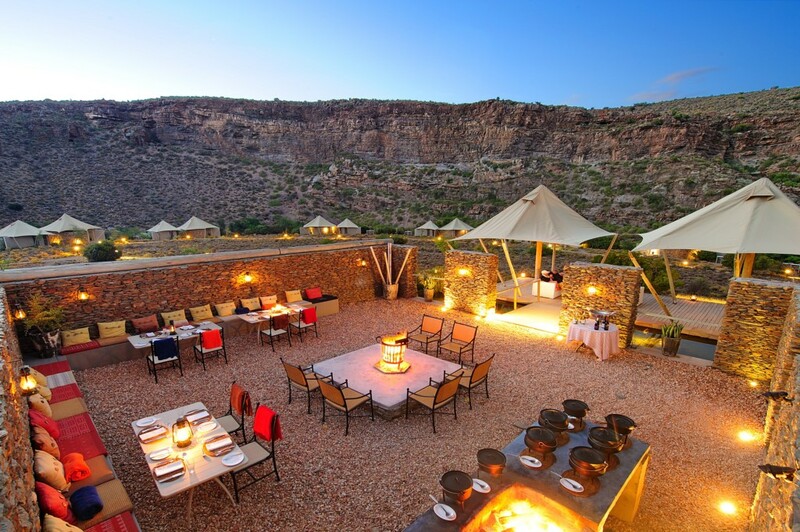 Discover the mysteries and magnificence of the Karoo on a guided walking and camping safari in Sanbona Wildlife Reserve, a Big Five reserve in the Western Cape, a little more than two hours’ drive from Cape Town. 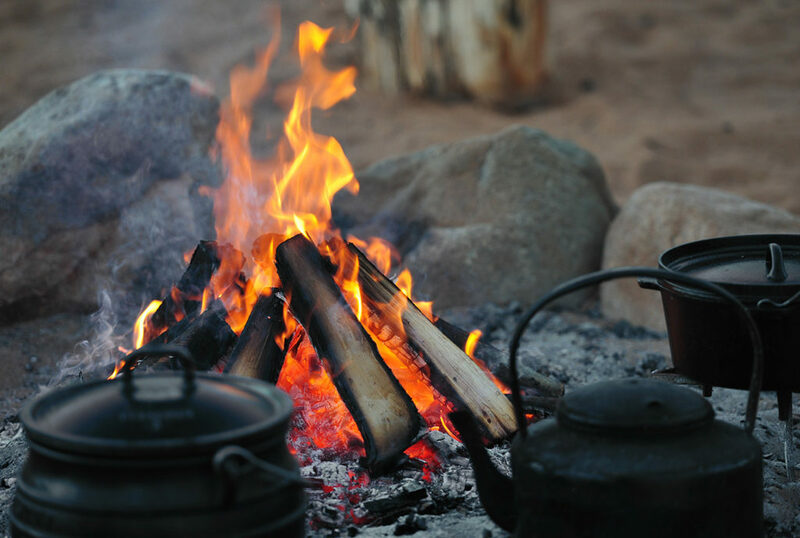 These trails depart on Fridays between October and April, and extend over two days, with accommodation in comfy tents at Explorer Camp, and meals around the fireside. Mail us. For visitors who might prefer shorter foot safaris, ask us about lodges that offer walks of 1-2 hours in duration, usually in the mid-morning. 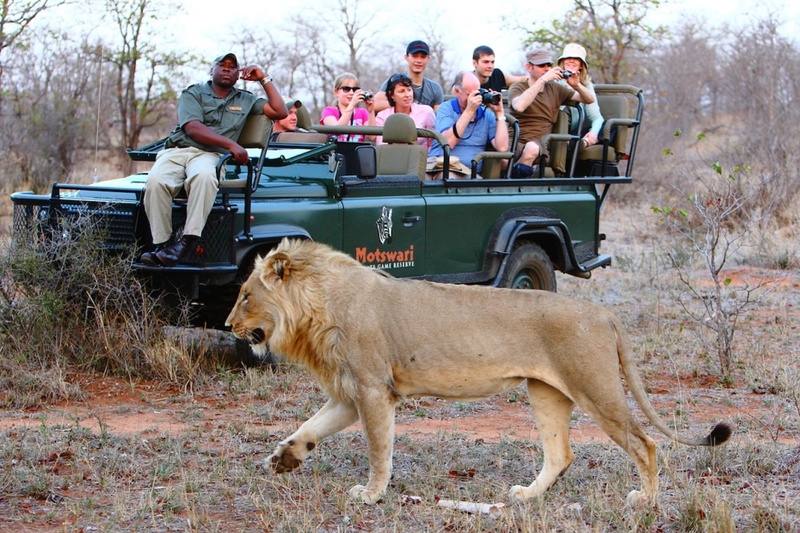 Mail us to book your safari in South Africa, or call +27 21 797-7122 (international) or 0860 102 907 (local).